Working with Seventh Son has been a dream come true. After trying to get my foot in the door of the beer industry for a while, they finally gave me my first shot. 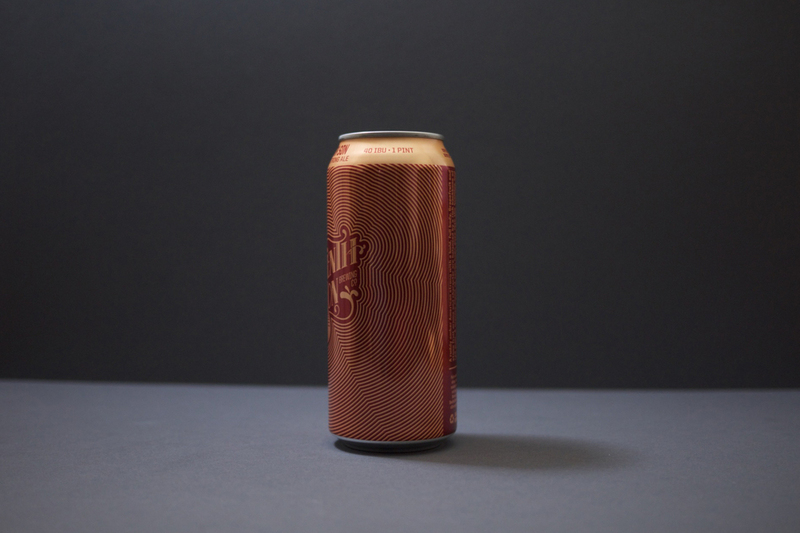 After developing a logo, changing the name, developing a new logo, and getting government approval, cans were the first item to tackle. Logo recognition for a young brewery is paramount, and using that as the creative brief, we produced a bold, attention-grabbing line that stands out on shelves and has yielded extremely high customer recognition and loyalty.